Buying an RV for the first time can be confusing and intimidating. It is a major investment similar to purchasing an automobile or home and you want to be sure you are making good buying decisions. That's where our "Introduction to RVs" e-book comes in. Sit back, relax and let RV expert Mark Polk walk you through an introduction to RVs. 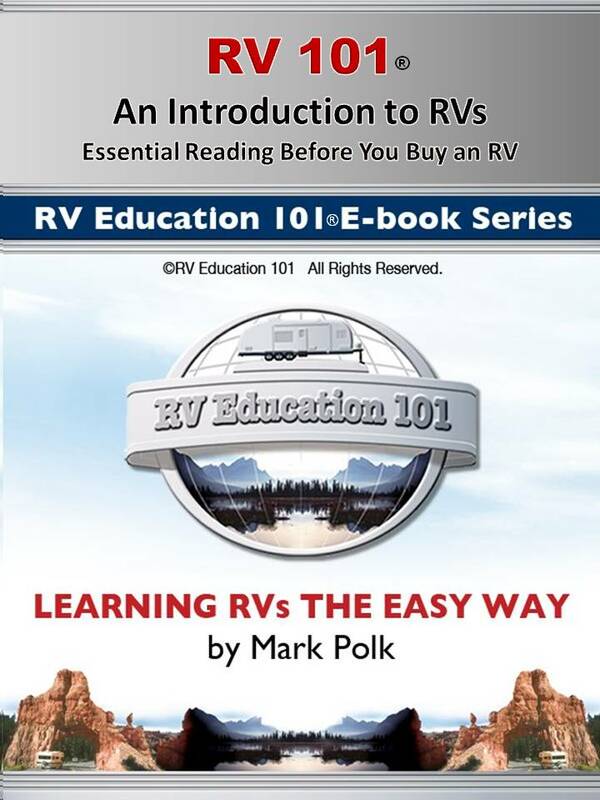 The e-book begins by explaining what an RV is and the different types of RVs, including some pros and cons. Next it explores which type of RV is right for you and your family, based on your particular needs. After you know which type of RV is right for you it covers over 25 important items to consider before you purchase your RV. By the time you are finished reading this e-book the only thing left to do will be to go shopping for your new RV.